It's safe to say that if you said to your mates at the turn of the year "Jack Garratt will be a hot artist in 2016" you'd be damn right! He's left his acoustic beginnings behind him and the latest offering is lifted from his forthcoming album, "Phase". "Fire" features Jack's captivating vocals, as well as some dub-step beats and some uplifting electronic elements. The latter third of the track is where it really comes alive, more Disclosure than Jack Garratt I'd say, it looks like he's making a statement here, and it seems that he is here to stay! 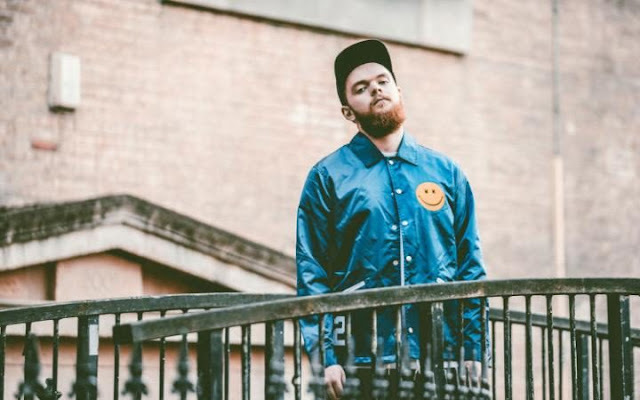 Head on down and check out Jack Garratt's new tune "Fire".